[Update 3 @ 5:55pm, May 30] Well, this is a mess. First, it was LG Electronics, and now LG Malaysia seem to have backtracked as well. More below. 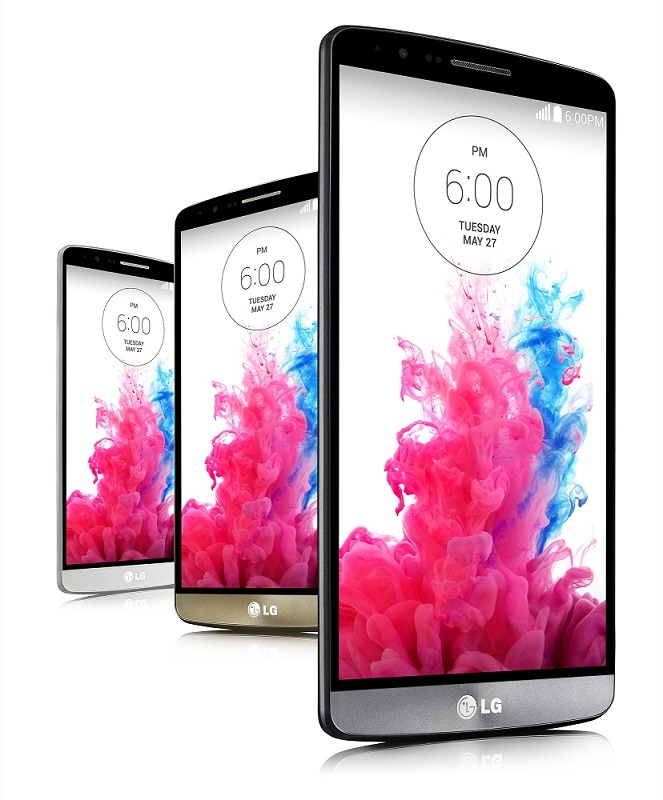 Late last night, LG announced its latest flagship smartphone for 2014, the G3. It packs hardware that is, spec for spec, just as powerful as current Android flagships, and features a handsome minimalist design. The camera, on the other hand, is getting many people excited. 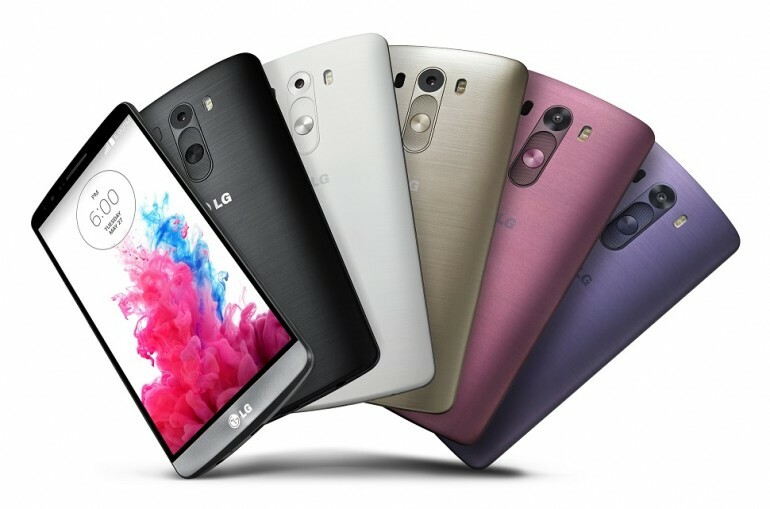 But as many have lamented, LG rarely brings its flagship smartphones to Malaysia in time, and diehard fans of its devices are made to resort to purchasing grey imports just to enjoy devices such as the Nexus 5 and the LG G2. But, will Malaysian consumers suffer the same fate with the G3? It appears that things may be different this time round. As with all big launches, fans will naturally take to social media to request the company to bring the latest products to their home country, but rarely do these companies respond for fear of not keeping to any initial promises. Shortly after the G3 was announced, a Malaysian LG fan tweeted to the official Twitter account of LG Electronics requesting it to bring the G3 to Malaysia. Lo and behold, he got a response in a tweet embedded above. In all honesty, this could very well happen, even if we’re not truly optimistic given LG Malaysia’s history. The G3 seems to mark a proper assault on a global scale, where even the launch event was held simultaneously in six cities worldwide – our neighbours Singapore being one of them. Given that we’ve missed out on the excellent G2 as well as the Nexus 5, perhaps the third time’s the charm for LG and its presence in the Malaysian smartphone space? We’ve approached LG Malaysia to confirm the matter, and will update the post when we receive a response. 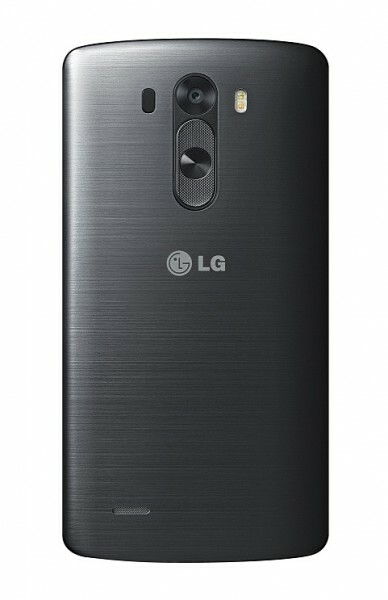 [UPDATE @ 12:36pm] LG Malaysia have responded to our query, and have confirmed that the G3 will be coming to Malaysia. Unfortunately, we were told that they do not yet have further information regarding exactly when it’ll be launched here. Rest assured that when we do hear anything, you’ll be the first to know. [UPDATE 2 @ 4.45pm May 30] In a rather confusing move, LG Electronics’ official Twitter account has attempted to clarify the earlier tweet, and now states that “the G3 availability in Malaysia has not been determined at this moment”, contradicting our confirmation that we received from a LG Malaysia representative. We’ve approached them again over the matter, and will update this post when we receive a reply. [UPDATE 3 @ 5.55pm May 30] Seems like we’ve gone full circle. When requested for a statement after the recent revelation, an LG Malaysia rep has now stated that “there is no visibility” on the G3 in Malaysia at the moment. It appears that LG Malaysia itself is not yet sure if the company’s flagship smartphone is coming to the country, and this backtracking will surely disappoint Malaysian LG fans.